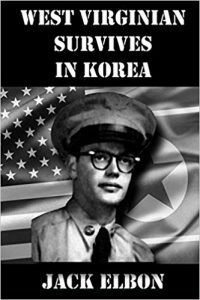 Jack Elbon grew up in West Virginia and joined the military, with deployment during the Korean War. He has had many adventures and learned many things through his life and is currently working on putting words to paper for his next book. Clifton M. Pettyjohn has served as an essential factor in both the religious and education cultures for well over nineteen years and recently he added influence in the culture of business to his summation. With guided passion, he meshes personal life lessons with practical and biblical principles to teach, train, and transform groups of divergent individuals. 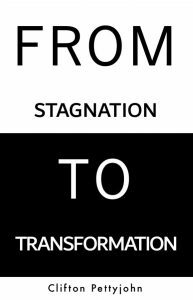 In 2018, a year after publishing his first book, From Stagnation to Transformation, Clifton launched “the TRANSFORMATION centre,” a faith-based community for people from all walks of life to gather together to be equipped with the skills, tools and resources needed in order to be successful in all facets of life through executing their purpose. Clifton currently resides in Dover, DE and enjoys writing and spending his free time with his family and love one. Donna Powell started her musical journey while listening to rock and roll during the summers in Virginia, listening to such artists as Jefferson Starship, Oakridge Boys, Stevie Nicks, Aretha Franklin, and Gladys Knight. She has always been an intricate part of the community, and developed her own nonprofit organization that inspires the disable during a time when employment became difficult. Educated at Maryland University in College Park, she defines integrity through her CDs and her books. 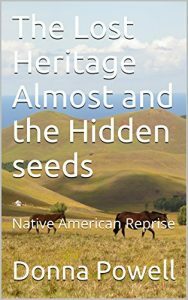 Her book The Lost Heritage Almost and the Hidden Seeds traces her Native American heritage while being tossed and turned through political red tape. Ms. Powell strongly feels that we, as a people, need to become functional and concerned about the well-being of others that have been tossed. 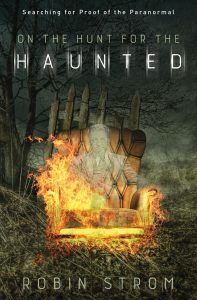 Paranormal Investigator and Director of Delaware Paranormal Research Group, Robin has been investigating the paranormal in Delaware for more than a decade, and has been directing her own group since 2010. She’s been writing about myriad facets of the paranormal for just as long on her paranormal blog The Shore at delawareparanormal.blogspot.com. 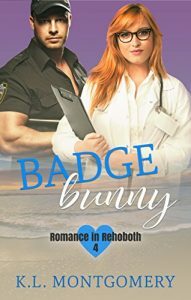 A former broadcast journalist, Communications professor and English teacher, Robin now works in the medical field. She approaches the paranormal from a scientific perspective.